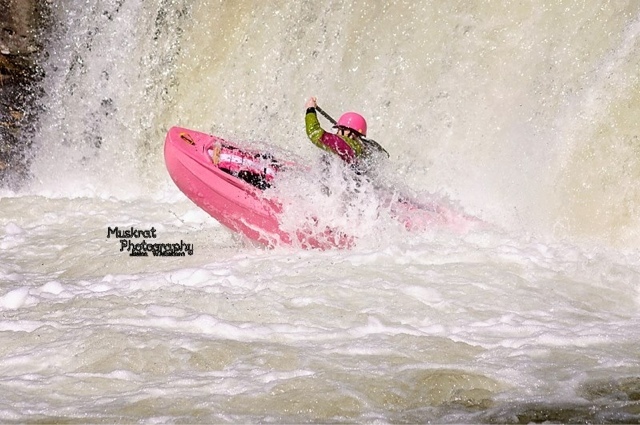 BEHIND THE LENS ~ AN INTERVIEW WITH MUSKRAT PHOTOGRAPHY. by ChicagoToughill. 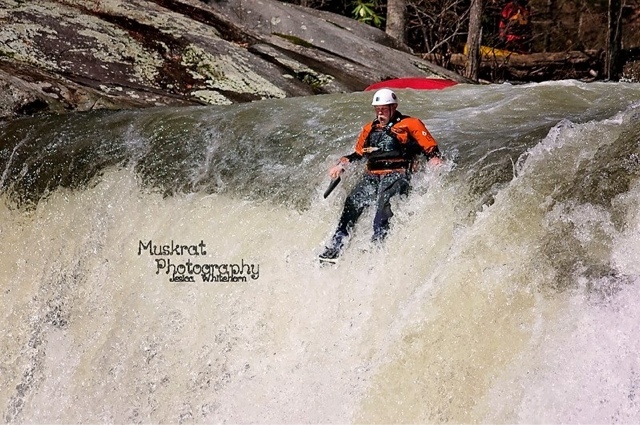 Photos by Muskrat Photography | DBP MAGAZINE ONLINE The World's Best Free Whitewater Publication. Boaters love running drops. And they usually couple that with loving PHOTOS of them running said drops. We are a vain bunch, whether cognizant or not. Even with the age of GoPros fully dominant, there’s just no replacing a pro shot from the banks. We love our photos almost as much as the running of the thing. Photographers are an important part of our experience. I first had the pleasure of working with Jessica from Muskrat Photography when covering ALF this Spring. We struck up an easy conversation. Her photos were stunning. 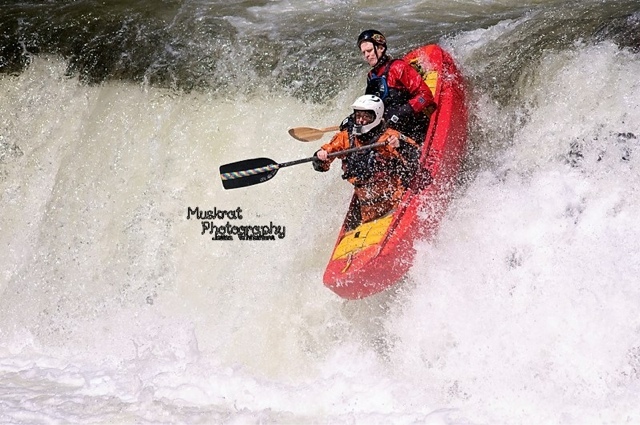 She also wrote a small bit about going down to shoot along the Tellico during the OUT Race for DBP MAGAZINE ONLINE. We worked well together. Jessica and I recently caught up after both of us spent a hectic start of summer. DBP: ALF is such a grassroots, eclectic, spur of the moment type of gathering. How did you hear about it? Can you tell us a bit about the day at Baby Falls? 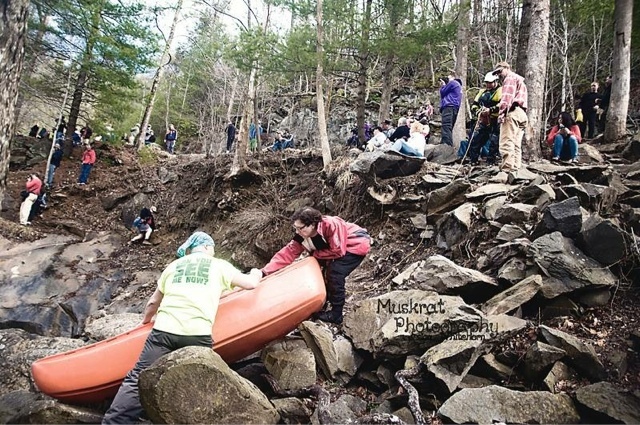 MP: I learned about the gathering from a friend of mine, Tom Tohill, He is a kayaker and photographer. He brought me to the ALF race a few years back and I have loved coming back ever since. DBP: You only recently got into photography after years of teaching preschool. 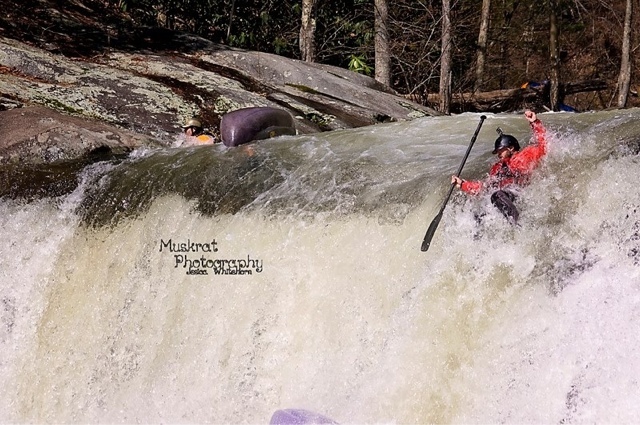 Although you shoot a lot of tradition subjects, you’ve done some tremendous whitewater and other sports photos, which are pretty tough to take. 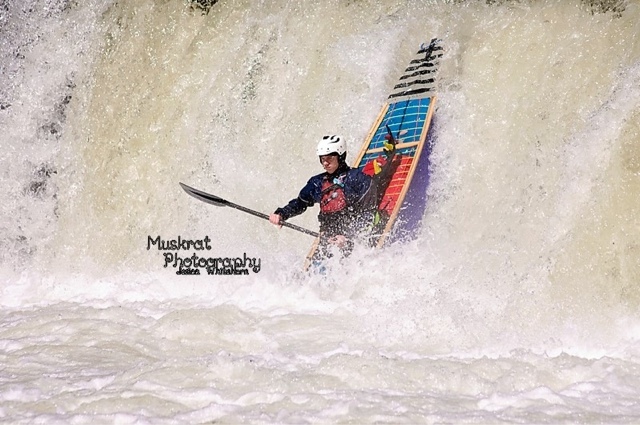 Whitewater in particular is so difficult because of the lighting and tremendous spaces involved. Tell us a bit about your experiences photographing in the great outdoors. MP: I have a few crazy stories of shooting in the great outdoors and from the many Adventure hikes I take every winter. While shooting a family Session by a creek I fell in trying to get a shot. Let’s just say there were lots of laughs that day. One that really comes to mind happened the winter before last, while on a hiking trip with my photo club. It was a cold day during the period when the Polar Vortex came through. About six of us from the photo club I belong to had heard that Fall Creek Falls was frozen and had an ice mound so we just had to see for ourselves. Several members and some family members thought we were crazy to get out in the -0 weather. The trip down to the waterfall wasn’t an easy one; several of us slid a few times. The trip down to the bottom was so worth the freezing cold temps though; we got to experience this massive ice mound up close and take in the entire area in a frozen state of beauty. 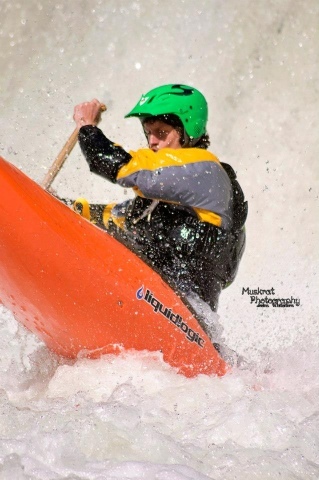 DBP: What do you consider to be the biggest challenge shooting whitewater? What is worse – the weather or the hikes in and out? MP: The biggest challenge of shooting whitewater is the sun, depending on its placement your subject will be backlit, Dark, overexposed or just right. Knowing how to set your camera in these conditions is crucial. The hikes down into some of these locations can be hazardous especially if it has rained. Rocks are slick and many of them are loose. Proper footwear and being prepared is essential. DBP: What is your favorite gear to get those high quality shots? Can you give us aspiring photographers any pointers? 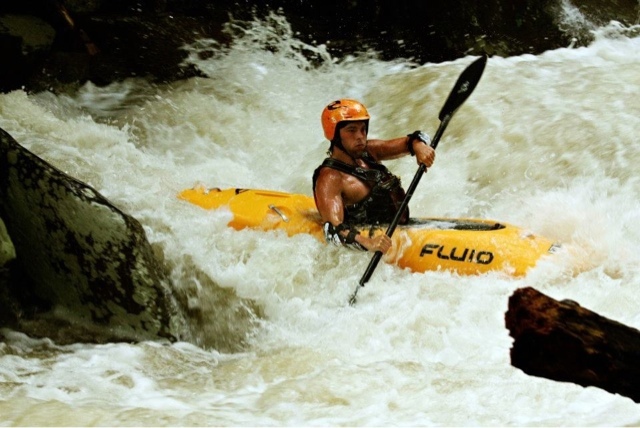 MP: One of my Favorite lenses to use while shooting whitewater or even a 5k race is my sigma 70-300 5.6 lens. A few pointers for aspiring photographers would be to get off the auto setting and experiment. I’m always willing to take would be photographers out and let them play with my camera or bring their own and spend the day out shooting. 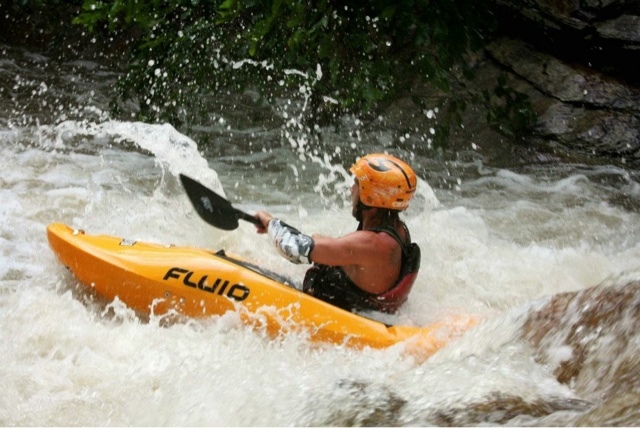 DBP: Have you ever gone whitewater paddling, perhaps rafting? Any way us dirtbags can facilitate a trip down the river for you? MP: I have been rafting a few times and LOVED it! 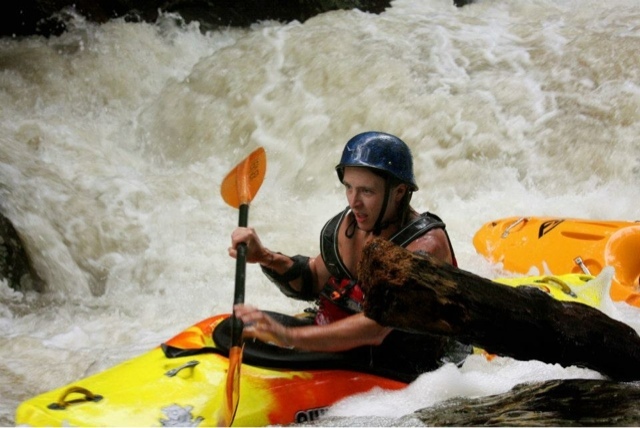 I would love to get into Kayaking but have never kayaked before. So if any of you dirtbags out there would like to show me I’d be willing to find some time! DBP: Do you have any more adventure shoots planned for the near future? MP: I have a few adventures shoots planned this winter with my hiking/photo buddies. We do a lot of off trail hikes to find waterfalls not mapped yet. I also can’t wait till next year’s ALF Race. DBP: It’s been great talking with you, and we look forward to working together on projects in the future! Last question – the muskrat, being a water loving creature, is very much a kindred spirit with us dirtbags. 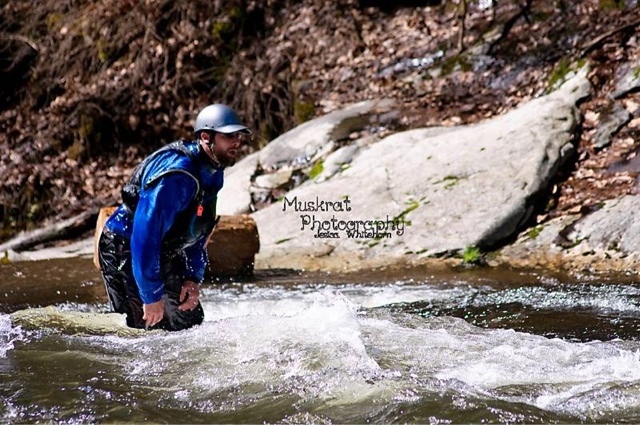 Why Muskrat Photography? MP: Why Muskrat Photography, Well the name was a nickname I received in Middle school from a good friend of mine. She called me Muskrat and I called her Crazy Lady. The name has been stuck since and once I started shooting I wanted to have a unique name to promote my Photography and that name stuck.